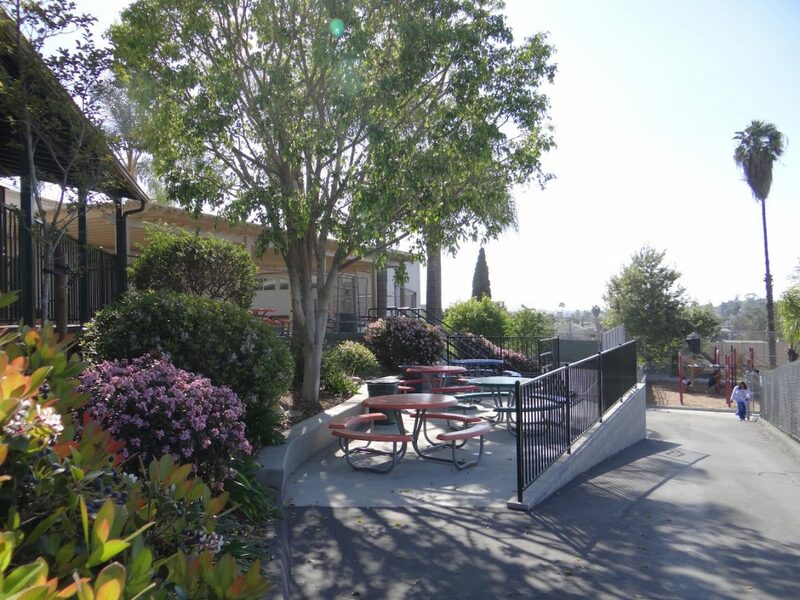 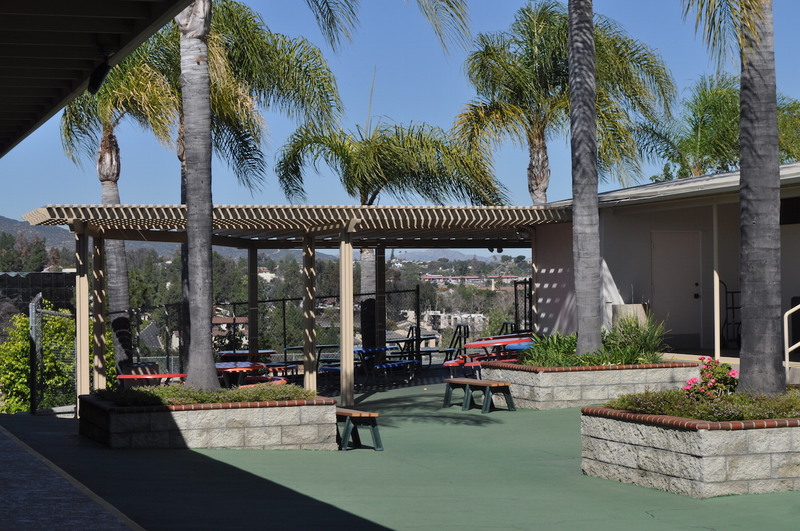 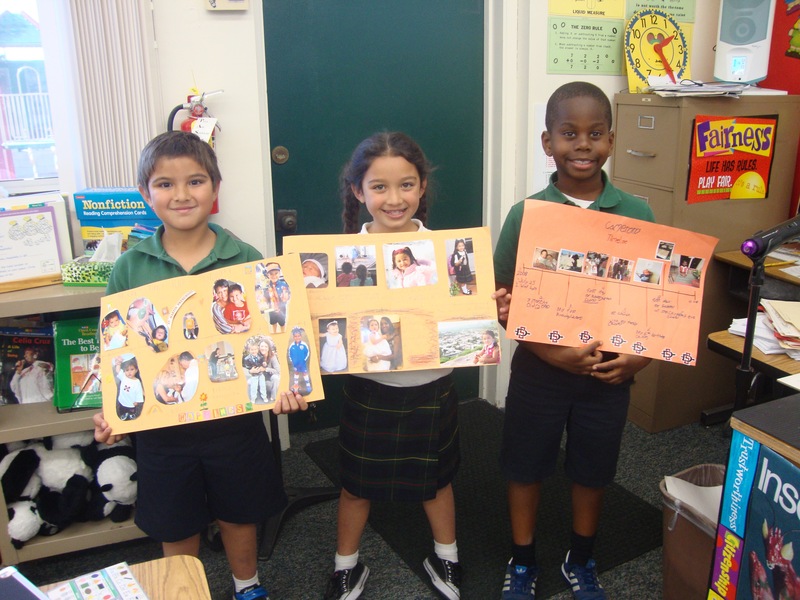 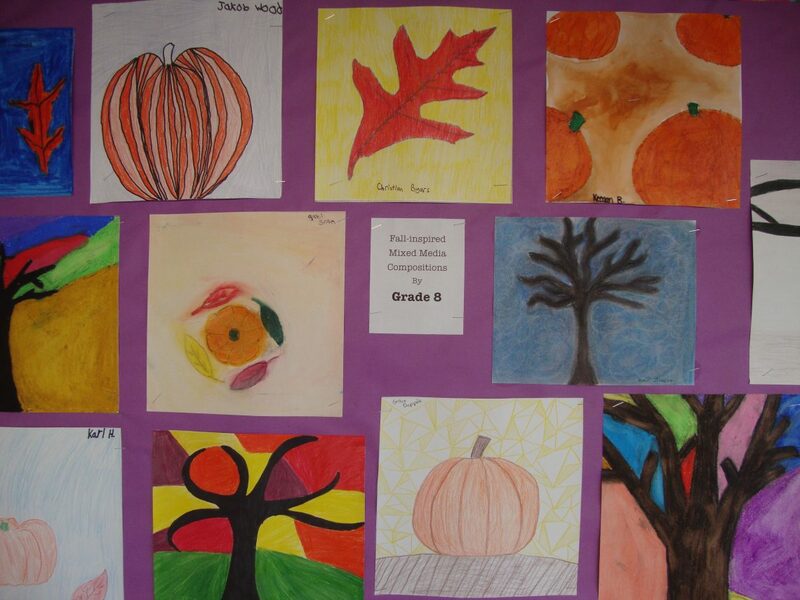 Home | Gallery | All Around the School! 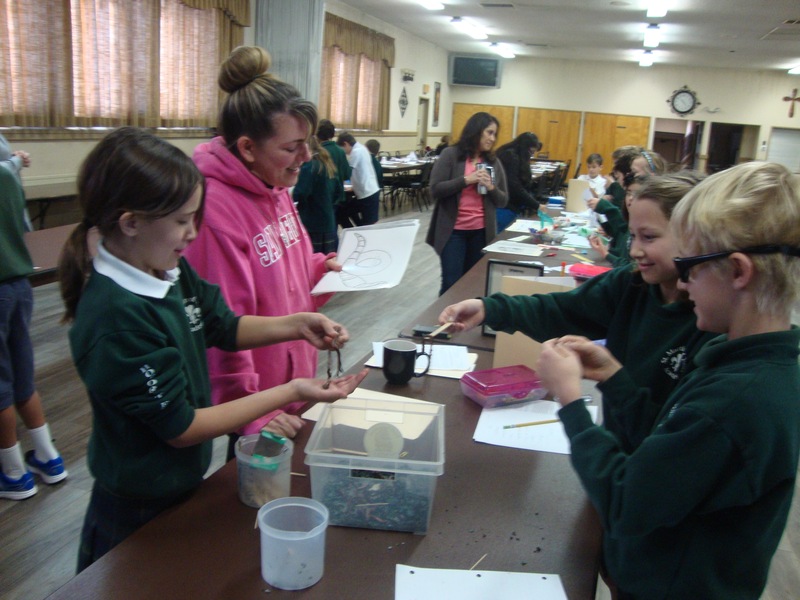 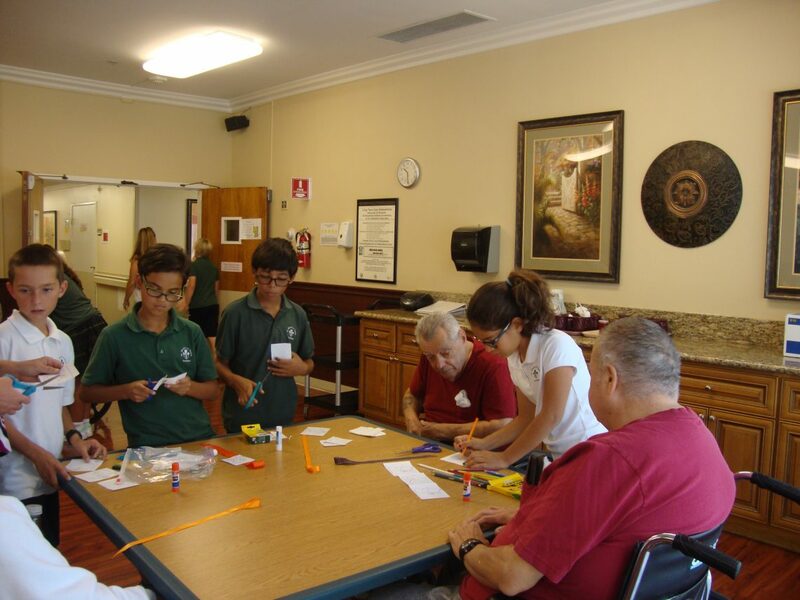 5th Grade visits a convalescent home. 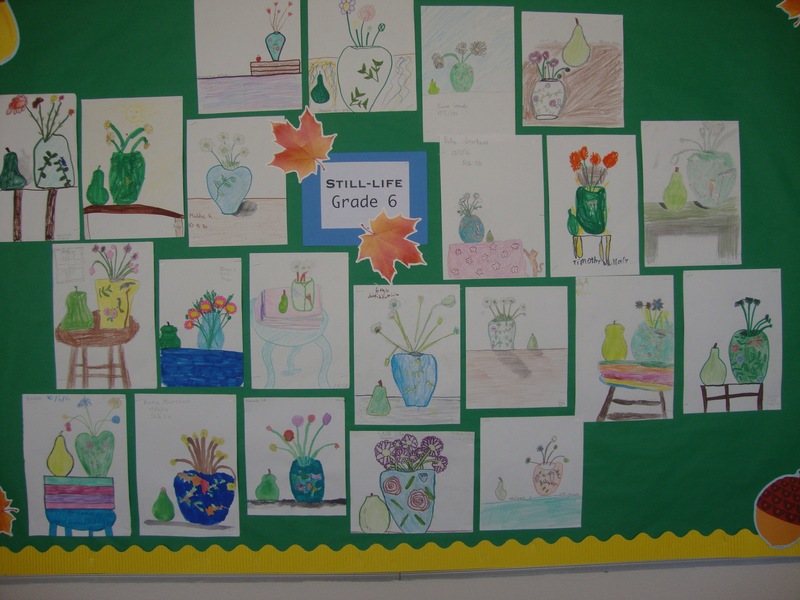 Our first harvest! 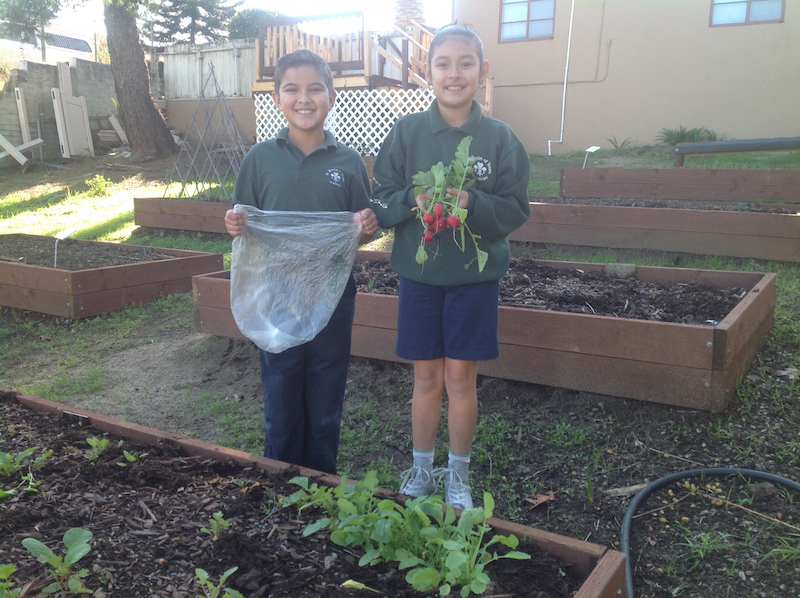 Students picked radishes from our school & parish community garden. 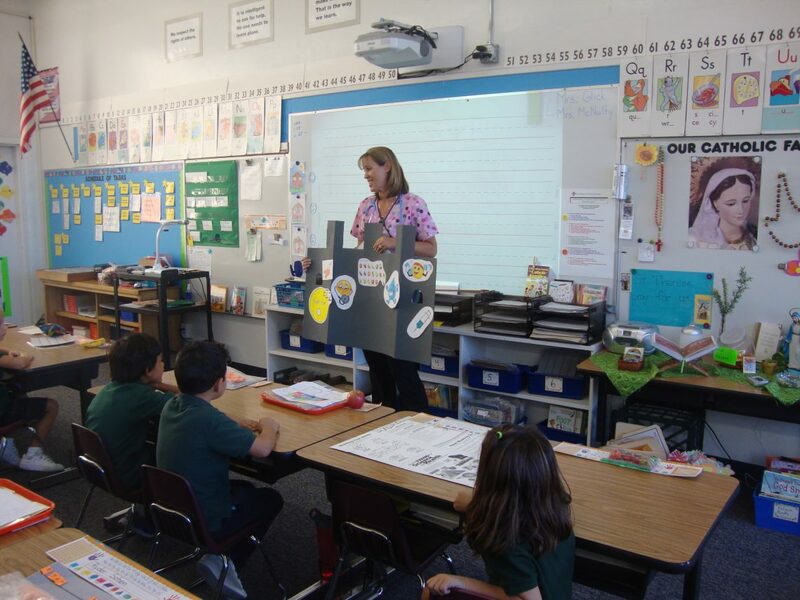 Nurse Amy teaches hand hygiene in first grade. 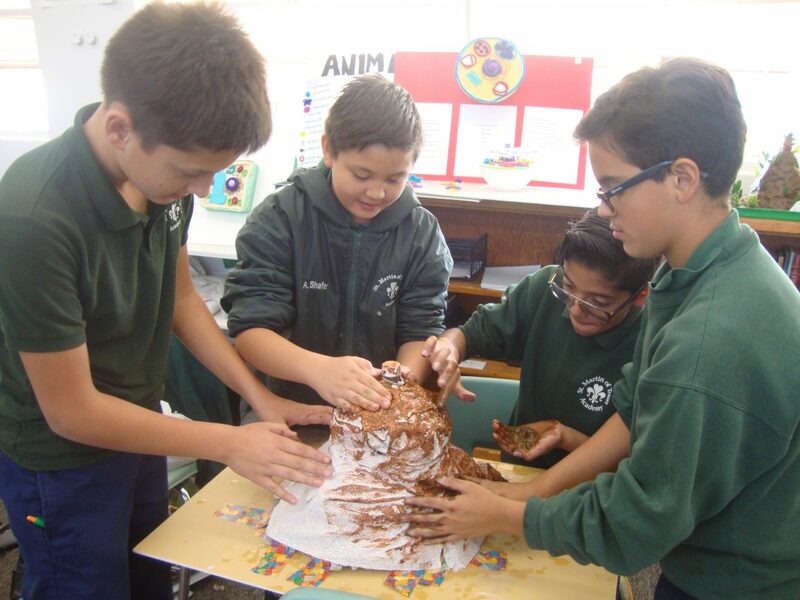 Students work in groups to make volcanoes in science class. 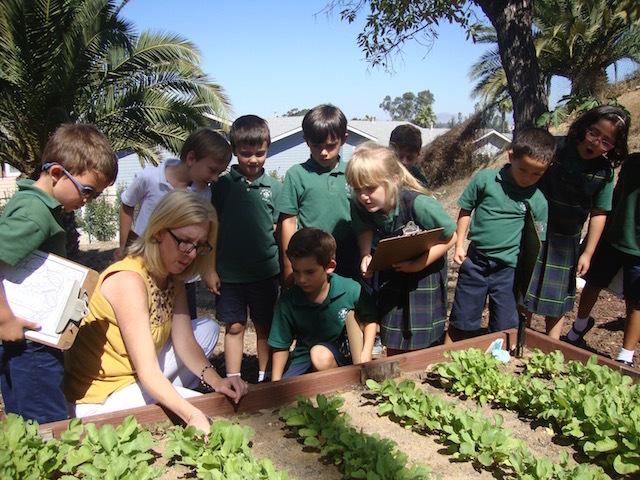 1st grade students with teacher and parent volunteers work in the garden. 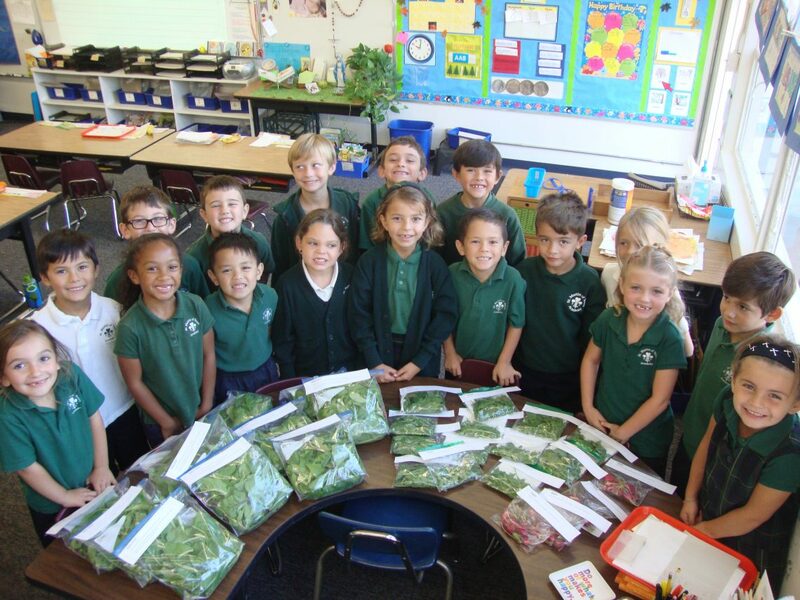 Students in grade 1 & 5 harvested 29 bags of spinach, arugula, swiss chard and radishes. 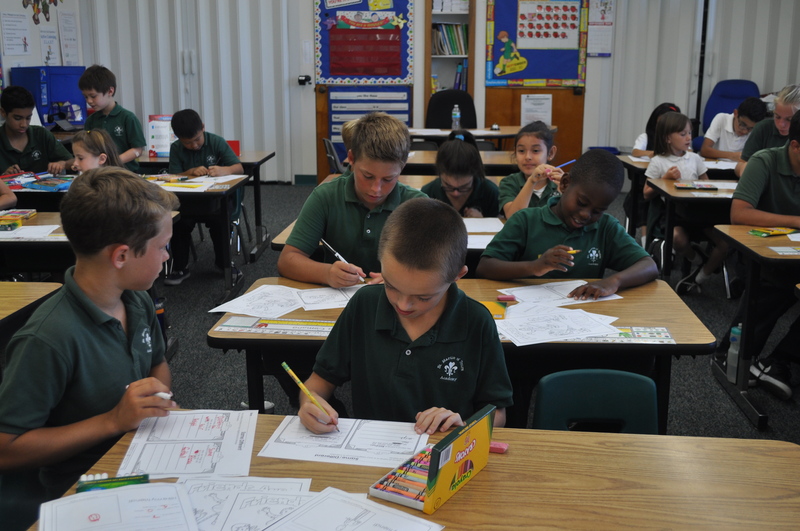 The bags were delivered by the students and their teachers to the Parish Food Assistance Center. 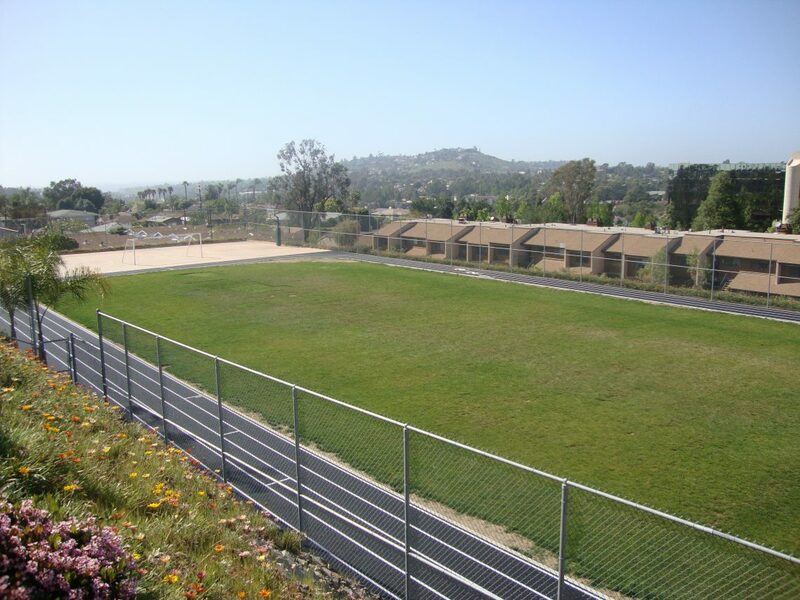 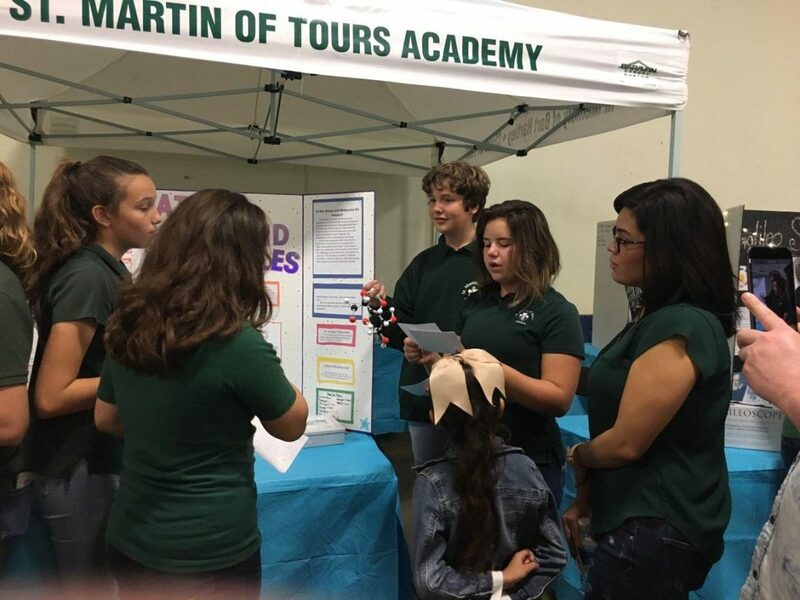 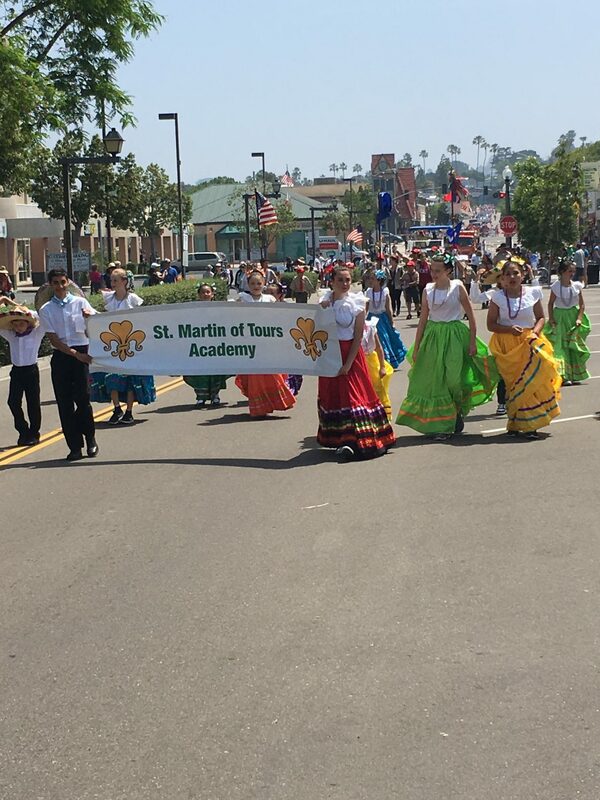 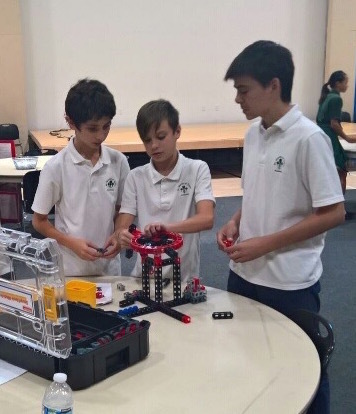 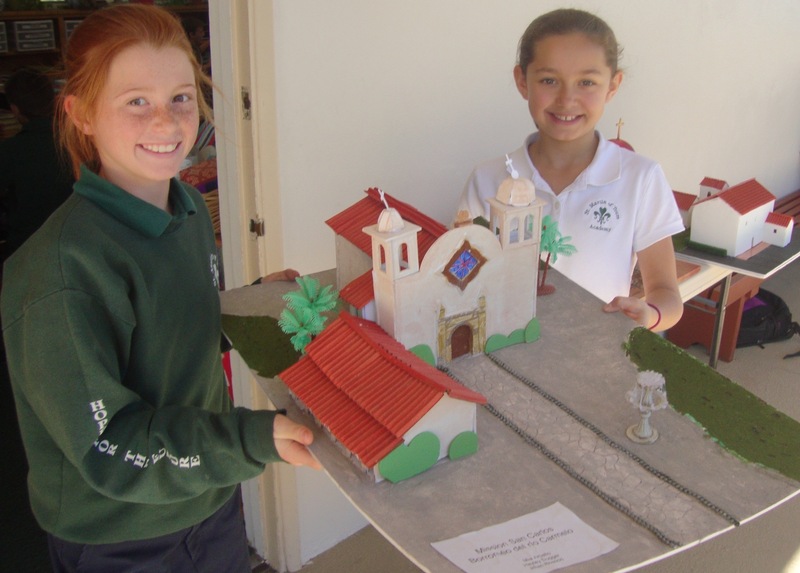 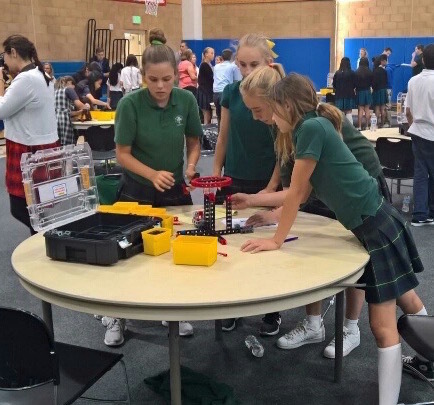 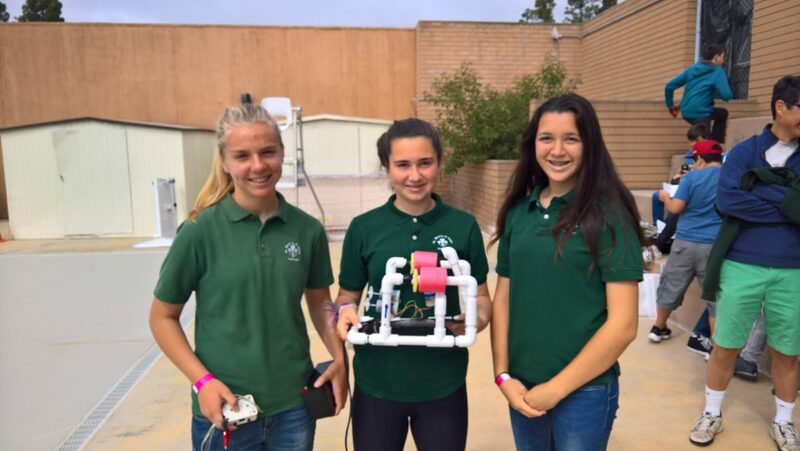 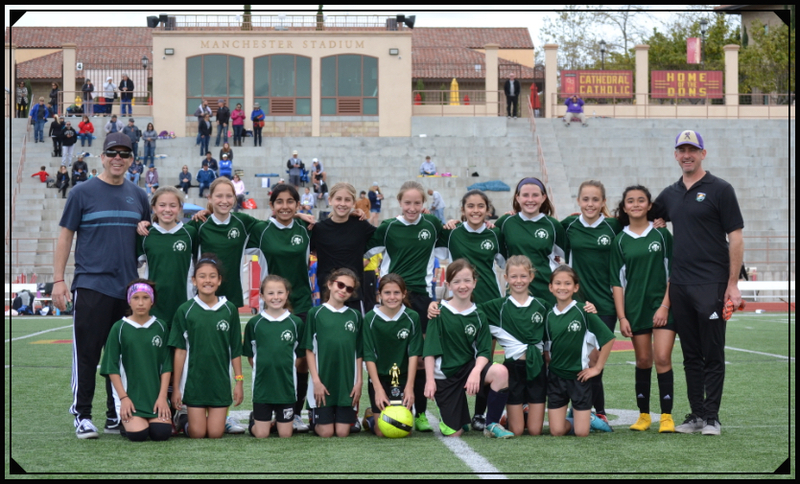 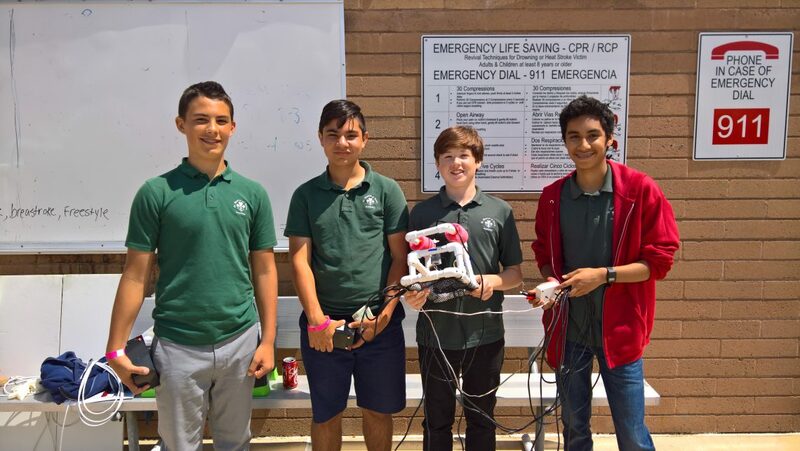 St Martin Academy entered two 7th grade and two 8th grade teams in the challenge. 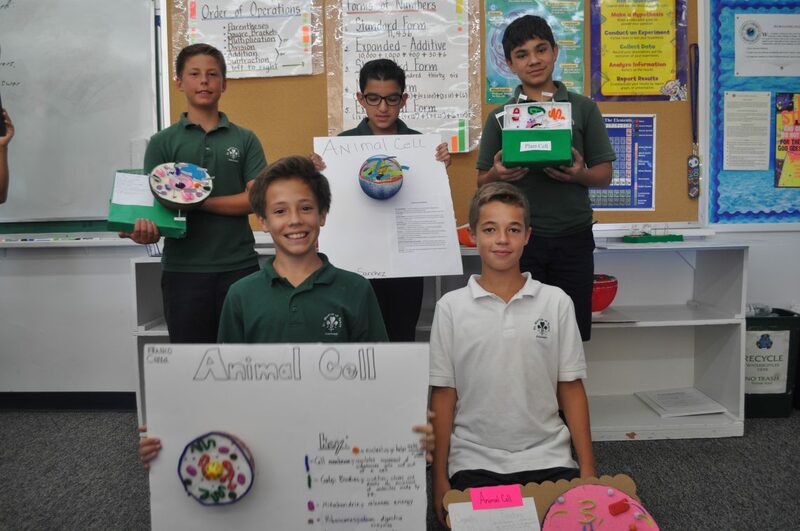 Our 7th grade team took first place for their presentation on the physics of sound. 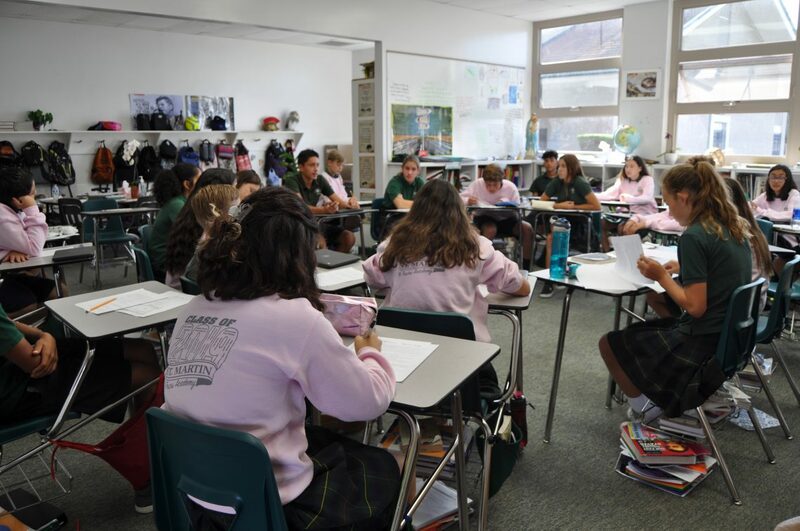 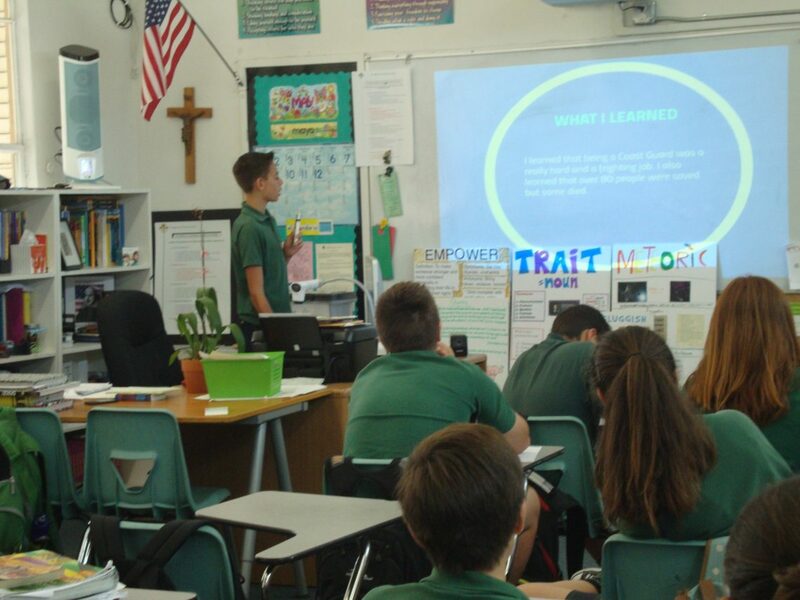 Eighth graders participate in Socrates Seminars designed to foster positive, reflective, and considerate discourse of relevant, current day issues. 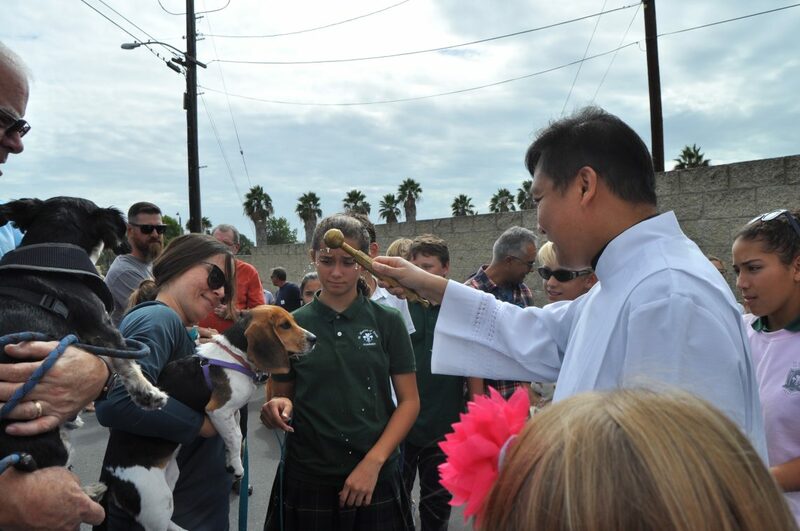 Celebrating the Feast Day of St. Francis, Father Elmer Mandac blessed the animals in the upper parking lot. 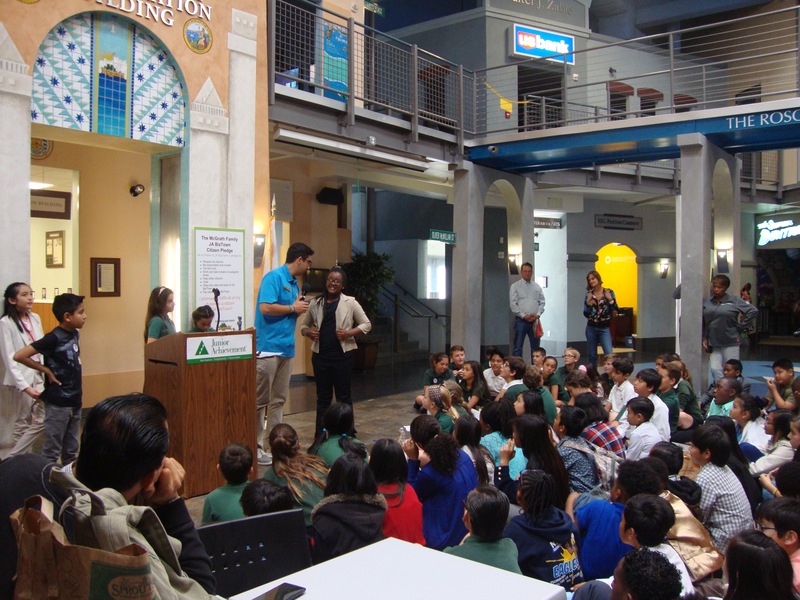 There were dogs, cats, a Bearded Dragon and more!